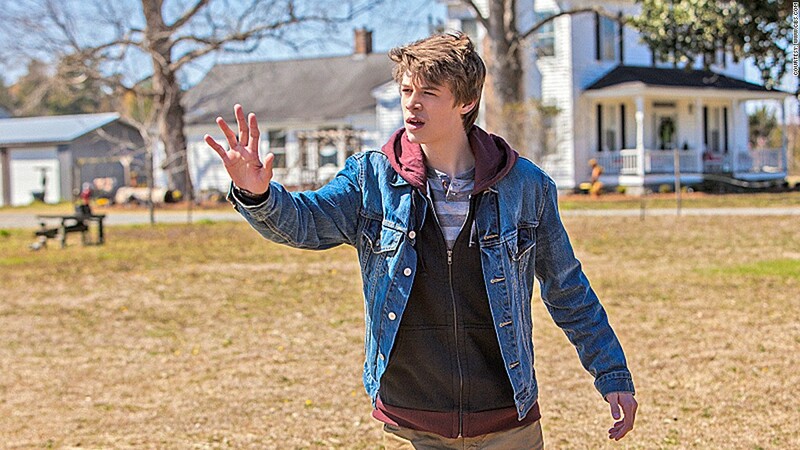 CBS's summer hit "Under the Dome" is one of many shows some Time Warner Cable customers lost access to Friday as a result of the companies' dispute. Time Warner Cable has pulled the plug on CBS. 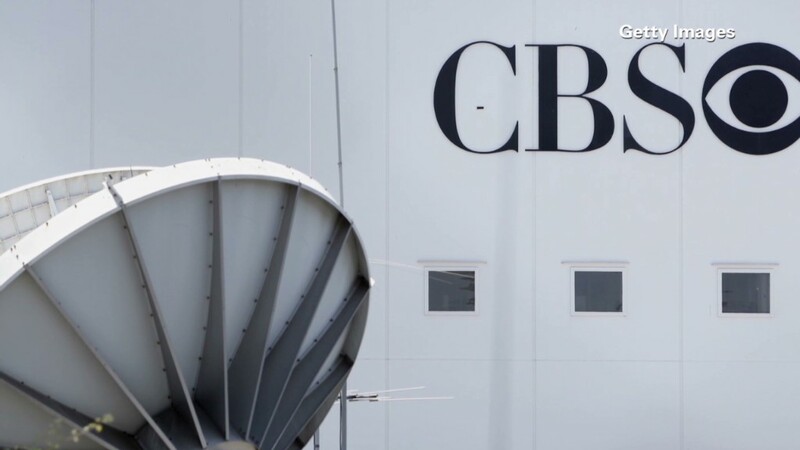 The cable provider blacked out CBS stations in a number of cities on Friday after the two companies failed to resolve their disagreement over transmission fees by the 5 p.m. deadline they had set. CBS said it was the first time in its history that it had been dropped from a cable system over a business dispute. The roughly 3 million customers affected are in New York, Los Angeles, Dallas, Boston, Chicago, Denver, Detroit and Pittsburgh. Those are the cities where CBS (CBS) owns the affiliates that carry the network. In other markets, CBS is carried on stations with different owners. Time Warner Cable customers nationwide have also lost access to the premium cable networks Showtime, The Movie Channel and The Smithsonian Channel, which are also owned by CBS. The negotiation deadline had been extended on a number of previous occasions since the former contract expired on June 30. But on Friday, Time Warner Cable (TWC) said CBS "has refused to have a productive discussion." "It's become clear that no matter how much time we give them, they're not willing to come to reasonable terms," TWC spokesman Eric Mangan said in a statement. "We thank our customers for their patience and support as we continue to fight hard to keep their prices down." CBS (CBS) said Time Warner Cable "has conducted negotiations in a combative and non-productive spirit, indulging in pointless brinksmanship and distorted public positioning." "What CBS seeks, and what we always have sought from the beginning, is fair compensation for the most-watched television network with the most popular content in the world," the company said. "We hope and believe this period of darkness will be short and that we can all get back to the business of providing the best entertainment, news and sports to the Time Warner Cable customers we both serve." Mangan said Friday evening that negotiations are "ongoing." CBS says the 600% figure is inaccurate, but has declined to provide more specifics. It said its requests "are far more reasonable and well in line with what the industry is paying for content." The two sides are very likely to reach a deal at some point, especially if the dispute threatens NFL broadcasts scheduled to air on CBS later this year. "In the end, of course, an agreement will be reached," CBS said earlier this week. CNNMoney's Charles Riley and Melanie Hicken contributed reporting.